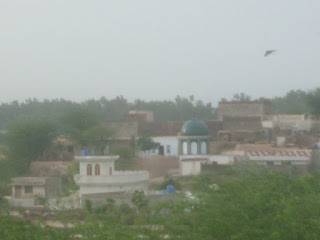 Kurri Sharif is a beautiful village of Gujrat. 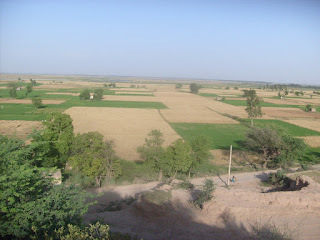 Its surrounding villages are Marri Khokhran, Sheikh Chughani, Bhagowal, Tanda, Barrilla Sharif, Behlolpur, Shampur, Chubara and Randheer. This village is near Head Marala. 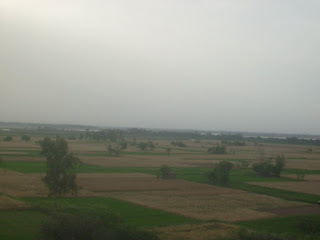 Majority of the people of Kurri Sharif are farmers. Photos are contributed by Mr. Syed Majid Hussain Gillani of Kurri Sharif. Sheikha Khokar was the brother of Jasrath Khokar according to historians not the son. It is believed that his spiritual teacher was Sayyid Nizzam ud-din Talamba who is also burried in Kurri Sharif.